For too long we have had to manage patient skin integrity issues caused by the way the currently accepted practices and products that help them to move/be moved by their carers in bed. Many of these practices and products still require carers to physically move their patients, putting them at risk of developing back injuries either through the working practices themselves and/or behavioural drift (that can develop over time) and/or because of the product design. Patients and their carers deserve better. 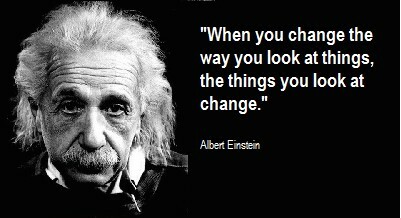 At Phil-e-Slide, we believe that we need to change the way we look at things to make a difference and improve both patient and carer safety. Inbed care management systems need to work differently. They need to be intuitive. They need to be multifunctional and work together. They need to improve in-bed patient care and reduce the need for carers to physically move patients in bed. 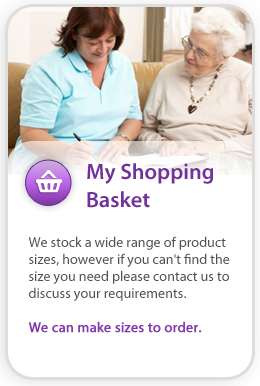 Inbed care management systems need to design problems out so no harm comes to patients and/or carers. We need to learn from designers in other industries and change the “we’ve always done it this way” attitude thereby designing out potential problems and designing in intuitive, positive features. 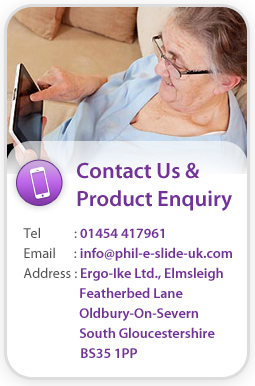 We’ve made a start on the ideal ‘inbed’ care environment at Phil-e-Slide; the Biotechsis range of products’ design, enables intuitively patient and carers’ safety. Its multifunctional nature means patients automatically receive a self-sanitising barrier that provides infection control, protects patients tissue integrity and a thermodynamic environment as well as providing moving and handling benefits for both patient and carer. With additional features of anti-static and anti-odour properties. We’re also logically exploring ‘inbed’ patient care, movement and safety, reviewing what we already know and present practices, researching new areas and ‘joining the dots’ of all the different aspects of ‘inbed’ care. We’re championing change to improve ‘inbed’ care for both patients and carers.